Rolland V. is a well known security products supplier existing on Polish market for 17 years. 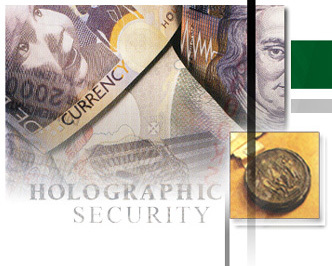 We are specializing in the field of holography, printing and plastic card production. With many years of experience and adjustment to growing demands of security authentication market we provide confidential, secure and discreet service. All stages of production processes are located within our fully secure premises - from initial design to the supply of finished product. At Rolland V., we have built our own reputation by safeguarding our clients. We immensely believe in professionalism, sincerity and loyalty. Our motto is to provide the best quality, security and service. Should you need any further assistance or clarification, please do not hesitate to contact us.